14 year old Cameron Orr from Anthony Gell is a keen cyclist. 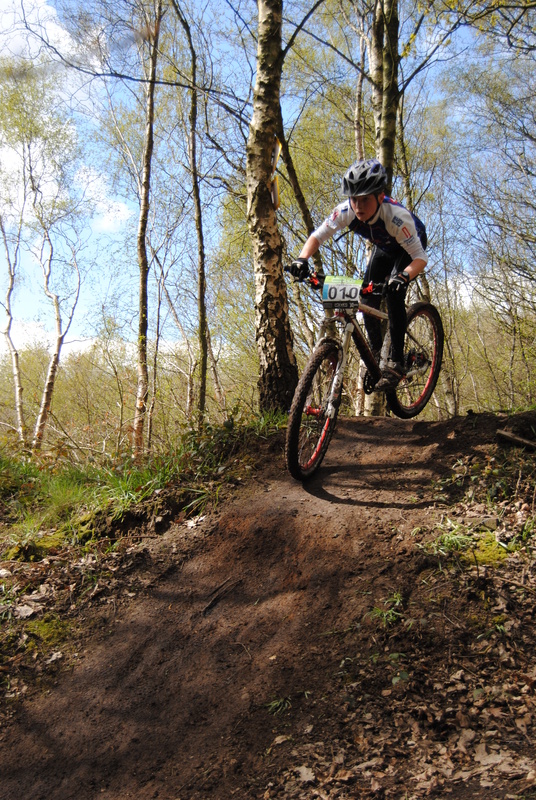 He’s currently ranked third nationally in Under 14s mountain biking and has been selected for the Olympic Talent Programme. 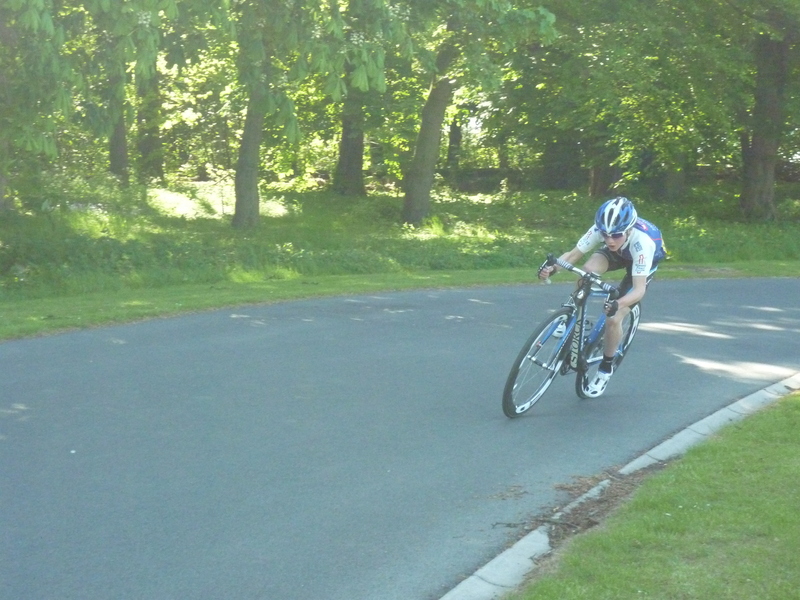 He also competes in road races at national level and rides for his local club, Matlock Cycling. A talented all-rounder Cameron also runs, swims and plays golf. As a Young Leader he helps teach at Bonsall Primary. He has also attended an RDSSP Gifted and Talented Camp. His 11 year old brother Reuben has just been selected to play for Chesterfield FC and will be moving up from Bonsall Primary to Anthony Gell next year.